Slice EQ is an advanced parametric equalizer with the same intuitive layout as it's twin. 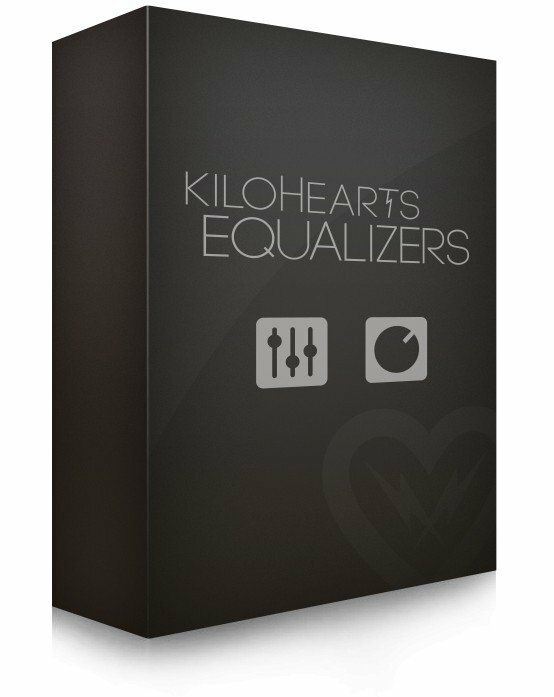 Building upon the successful parametric EQs from the last couple of years, Slice EQ takes the next steps forward with Kilohearts' signature minimalist UI and clearly labeled features. With higher order filters of up to 96 dB/octave for all filter types it battles with the giants of the genre. But at a very competitive price point. 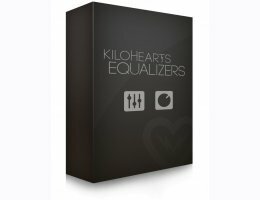 Both Carve and Slice EQ are part of the Kilohearts Snapin framework. That means that on top of all the plugin formats they support, they can also be used as modular sound effect components in the Snapin Host plugins, like Snap Heap. This gives you a whole new world of opportunities when it comes to modulation and combination different effects.